A 3pm snack saviour for when sugar cravings appear, this fuss-free snack will help them disappear! In a nutshell, almonds are bursting with all the goodness a busy woman needs to dominate the day; helping boost energy levels, stimulate weight loss, manage hunger levels and make your skin glow and glow and glow! 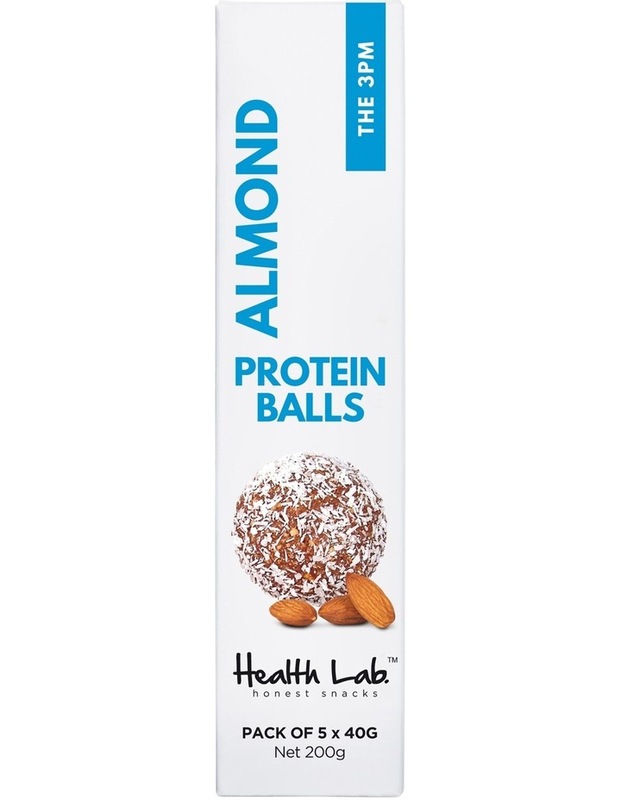 With damn delicious nutty goodness and protein, you'll feel recharged and ready to tackle the rest of the afternoon. Gluten Free | No Added Sugar| No nasties.